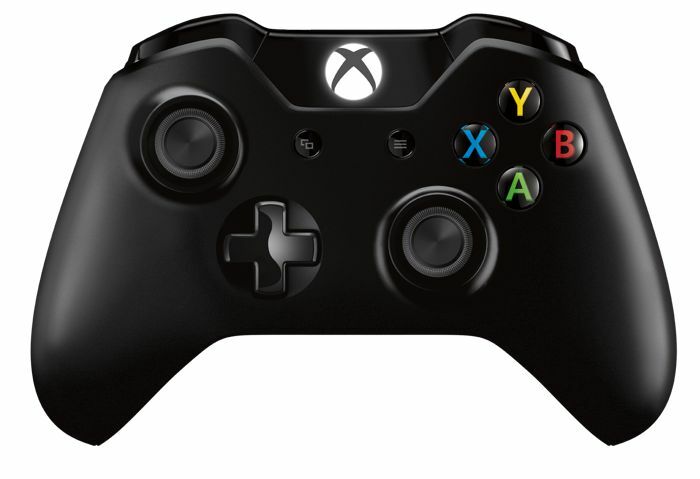 Microsoft has announced that you can now use the Xbox One controller with your PC, the company has released some new Xbox One Controller PC drivers that will make the controller compatible with your PC. Microsoft had planned to release the drivers as a Windows update in the future, although the company decided to release them as stand along drivers. We know our fans have wanted PC compatibility, and we know they wanted to be able to use the Xbox One controller with the same games and applications they have been playing with using the Xbox 360 controller. We can’t wait for them to play their favorite PC games with what we consider the best controller ever made and we’re excited for fans to experience the improved D-pad, redesigned battery compartment, new comfortable design and offset analog sticks. The new PC drivers will enable the Xbox One controller to be used with any game that featured gamepad support for the Xbox 360 controller. You can download the new Xbox One Controller PC drivers over at the Major Nelson blog at the link below. 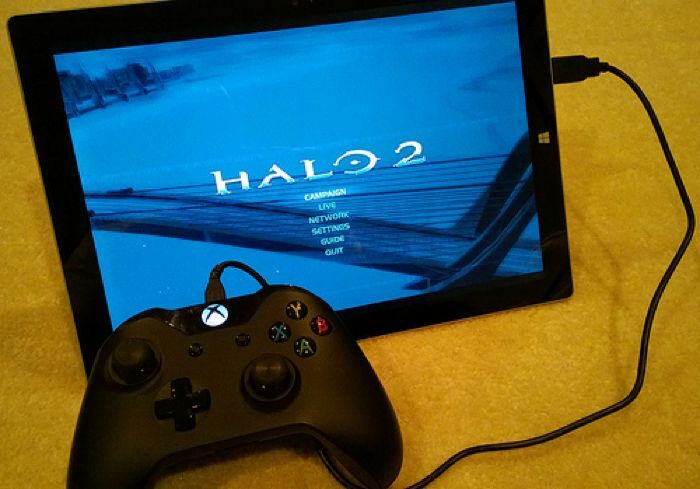 Once the drivers have been downloaded, you can then connect your Xbox One controller to your PC using a micro USB cable.